It is bold, it is different and it has its own character! 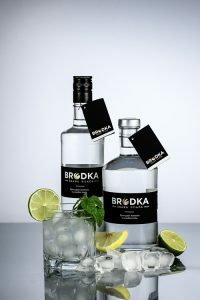 BRODKA is a high quality, innovative spirit drink, with a subtle but distinctive flavor, suitable for the independent consumption and it may be also included in the preparation of cocktails. 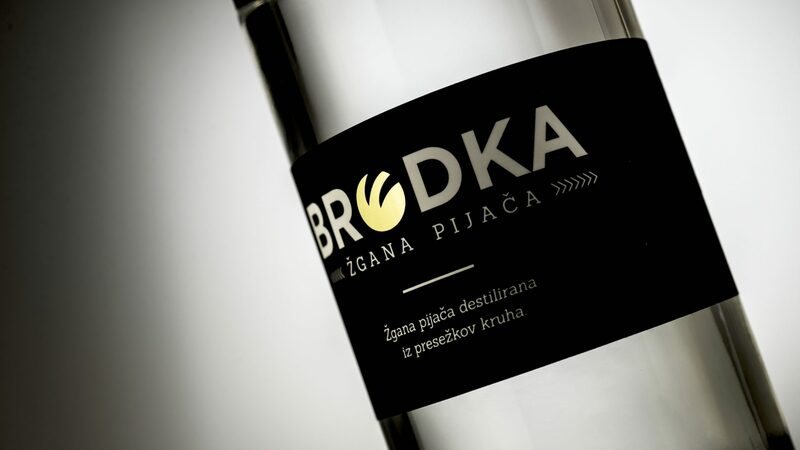 With BRODKA we are in our enterprise continuing the production line of high quality spirit drinks and we also intervened in the market of future which will be sustainable and in which the principles of the circular economy and principles of zero tolerance for discarded food will be implemented. My post-graduate study approached the termination, and I almost started to believe that the completed study would only represent the level of education in my certificate. In accordance with the proposal of my schoolmates to attend together the International Conference on Circular Economy, I thought “Why not? After all, not everyday you can experience the address of the President of the Government, the address of some ministers and international specialists. This conference started (in accordance with expectation) with apologies of the President of the Government and of ministers, but nevertheless, this Conference ended with idea, with momentum and with optimism. In the world we throw away not less than one third of all produced food (1.300.000.000.000 kilos), whereby the large part of it is representing bread and other bakery products. Bread surplus so far was exploited only as the raw material for breadcrumbs, while the other part of bread is ending as a raw material in biogas plants or as animal foodstuffs. In this way we are throwing away big quantities of water, energy and money, but above all, we are, as the entire society, demonstrating the ignorant attitude towards the people at the social edge. And what we are doing? Together with my father, we are working in the family enterprise, which is, already since 1994, engaged in the production of alcoholic beverages and we developed the innovative recipe, which, as the first one, includes the surplus of bread for the production of spirits under the name of “BRODKA”. In this way, we are including in the production the surplus of bread and we are producing the food, which is again suitable for human consumption.